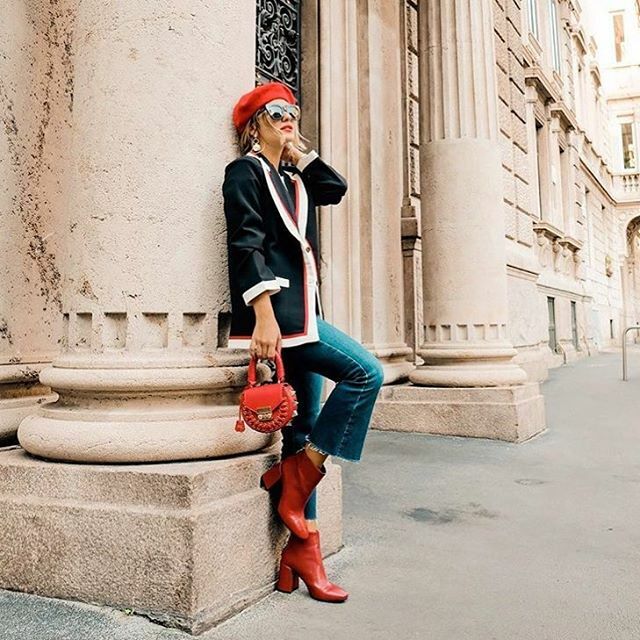 Have you ever wondered where you can find those Fashion Week looks? The past month, many of my favorite bloggers and influencers, wear many pieces from stores that you can find online. 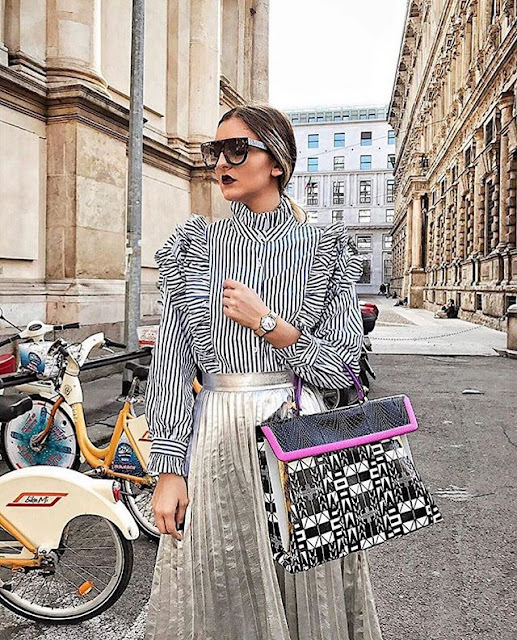 Storets has always been my go-to when I want to look fabulous without spending $700 on a designer shirt, their pieces are so amazing, they have a large selection of designs that can be passed as a designer clothing item but they are actually much more accessible. That's why you see their pieces all over instagram and right now, they're giving you an opportunity to win a $500 gift card to spend on their site, find out more here! Meanwhile, scroll down below and update your wardrobe! as a teen that’s looking forward to adventuring the fashion industry in the future accounts like these help me so much with inspiration so I thank you! This really makes me soooo happy!! thank you!